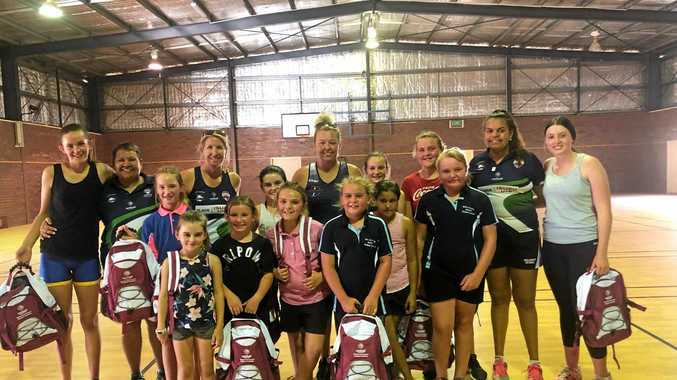 NETBALL: THE Darling Downs Region Country Netball Tour travelled to Charleville for the first time in the hopes of finding future sporting stars. More than 10 girls, aged seven to 16 years braved the blistering heat and took to the netball courts on Thursday in a bid to be selected for the Cubs Country Academy. Darling Downs Panthers coach Rebecca Stower said the tour was a huge success. 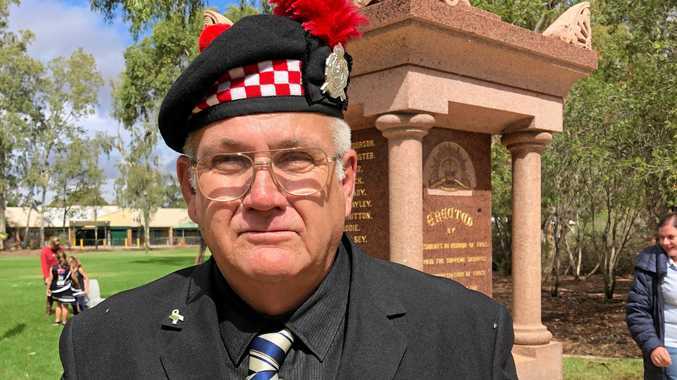 "The trials went really well, we had really good numbers, which is great because it's the first time we've come out to Charleville and the reception was really positive so we now know that we will make this a yearly commitment for the future,” she said. Stower said the talent was strong in Charleville, with the coaches selecting Zoe Radnedge and Jasmine Steer for the academy. "The talent in Charleville was really good, both in theyoung and older ages,” she said. "They all did really well, it was really competitive and we had some really hard decisions to make, you're kind of looking at the age and if they are actually future potential Panthers and you have to draw a line, which is really hard sometimes.